The service area of Spare parts & Upgrades proposes a wide range of service packages conceived to prevent the machine's efficiency decline all along its life cycle and to upgrade it to the latest technology through the implementation of new applications, additional changeovers and new accessories. In a more and more competitive market, the users of SMI machines need to be able to count on a very quick and efficient spare parts supply service, so as to minimize the inconveniences connected to the production line stops. Therefore, SMI has increased the channels to make a request of original spare parts, introducing a series of service based on today's information and computing technology and web applications such as SmyReader, which allow to identify the spare parts to order through the scan of the QR code of the components mounted on the machine, to make an on-line request of offer and to quickly and easily process the purchase order from a computer, a tablet or a smartphone. Original spare parts: in order to keep SMI machines' efficiency and yield on top over the years, customers can select from a broad catalogue of original spare parts, which can be ordered to Italy-based SMI's headquarters (all kinds of spare parts) or to the closest foreign branch office of SMI; the latter can swiftly sort out the problem arisen on the machine by locally supplying greatest urgency parts. 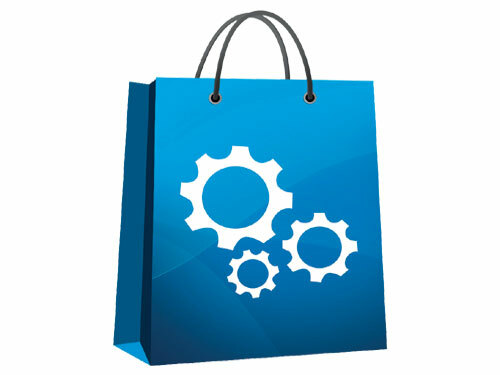 Smigroup e-store: it is an e-commerce service provided by SMI to simplify and speed up the supply of its original spare parts that enables customers (currently only those located in the European Union) to purchase shelf-ready spare parts (the service not available for custom-made items). By accessing the website www.smigroup.it/store/ you can buy on-line the spare parts you need, searching them by category (chains, belts, brakes, motors, etc.) 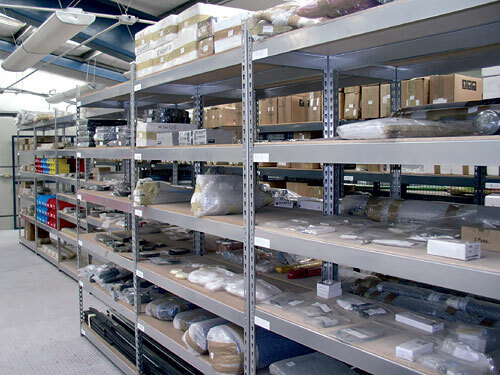 or by item identification code (trackable on the spare parts manual or directly on the part to replace). Once the items selection has been completed, you only need to confirm the purchase order and proceed to check out and payment through credit card or paypal.